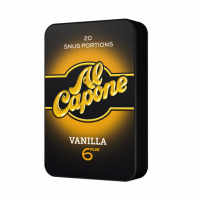 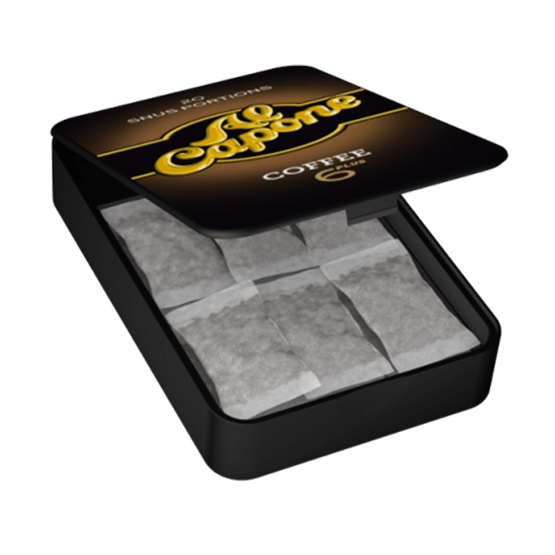 Al Capone Coffee White is a new minisnus with purified tobacco and a clear taste of tobacco and coffee. 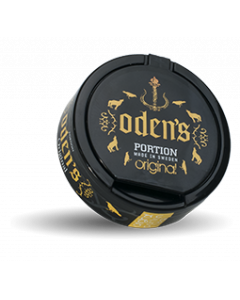 The simple black dose contains 20 pcs of mini portions. 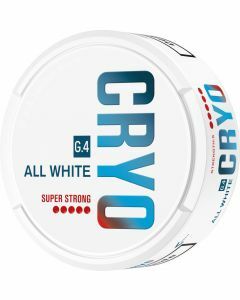 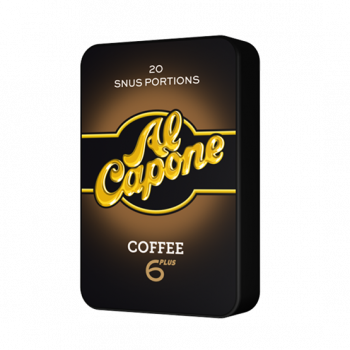 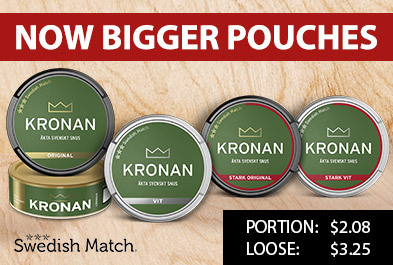 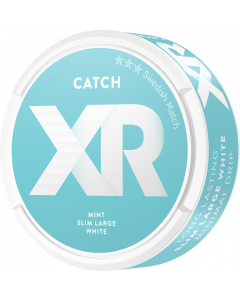 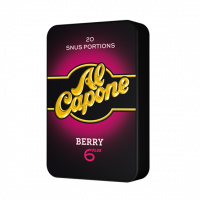 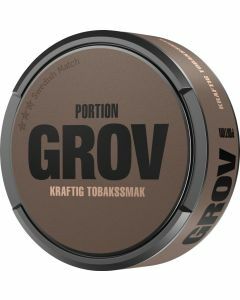 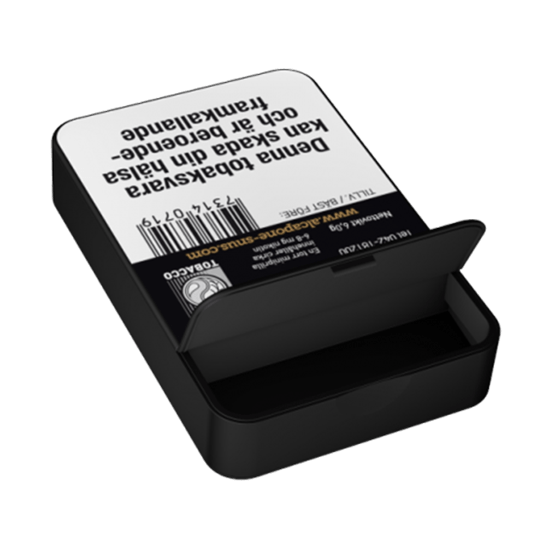 Al Capone Berry White is a new minisnus from Råå S. The snus contains a processed tobacco, giving a dry dot with minimal rinse that is firmly underneath the lip.Al Capone has a balanced tobacco flavor with distinctive coffee tones.